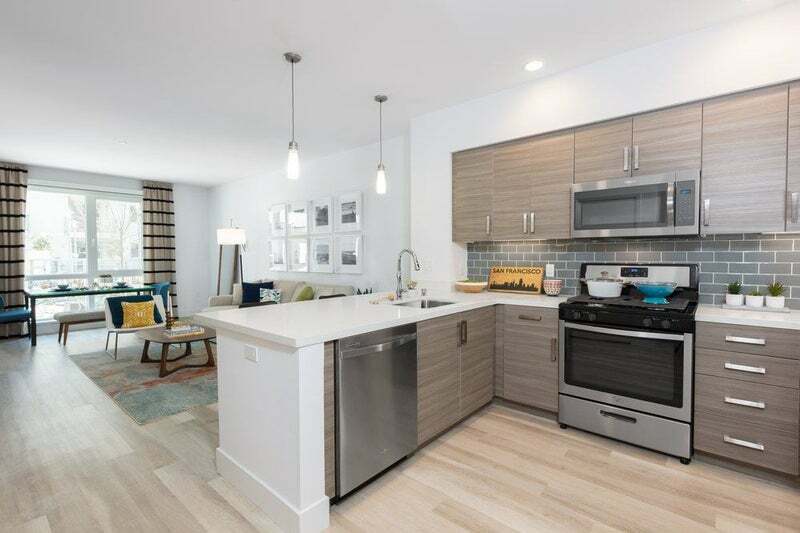 Single room in a 2 bedroom flex apartment. 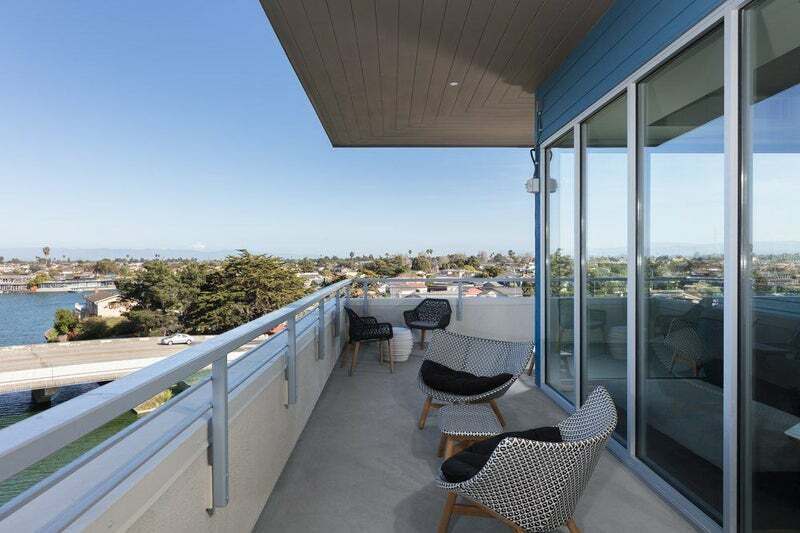 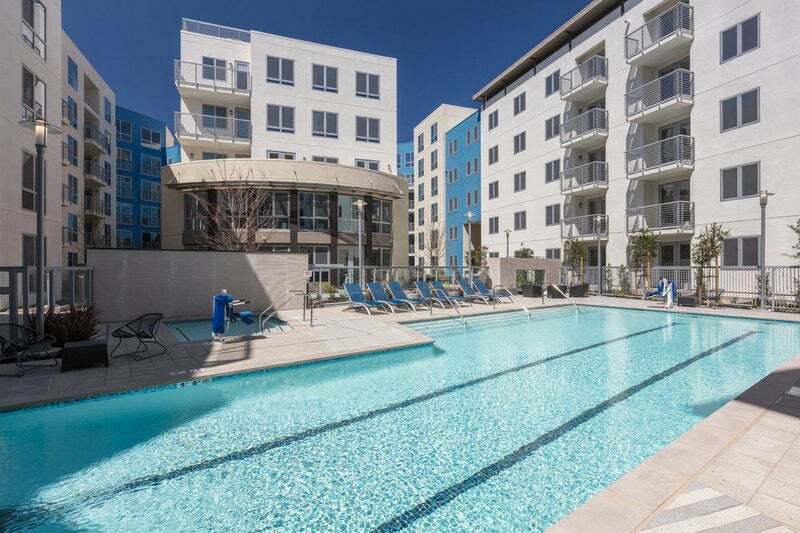 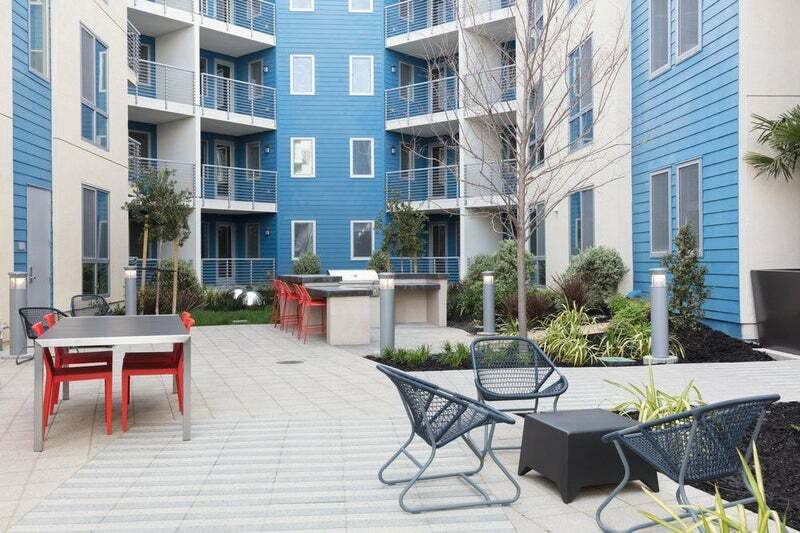 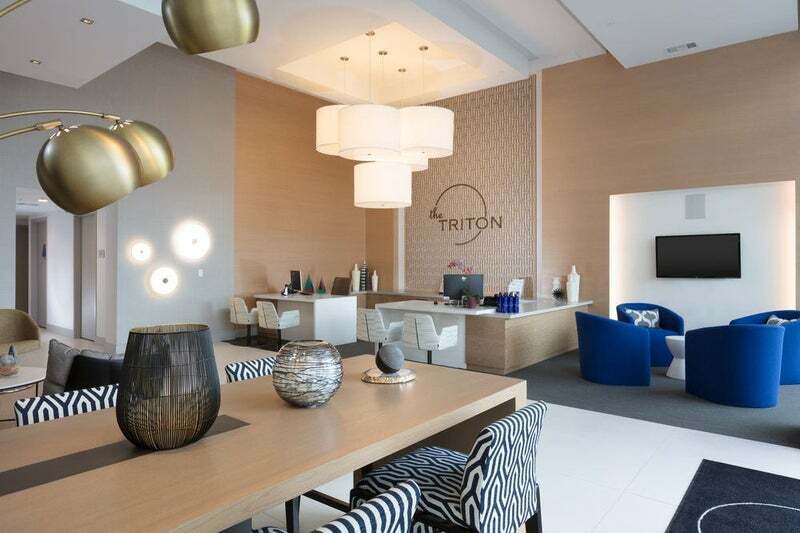 This brand new Foster City community offers a compelling and urban boutique hotel feel as well as a tranquil peninsula experience in Foster City. 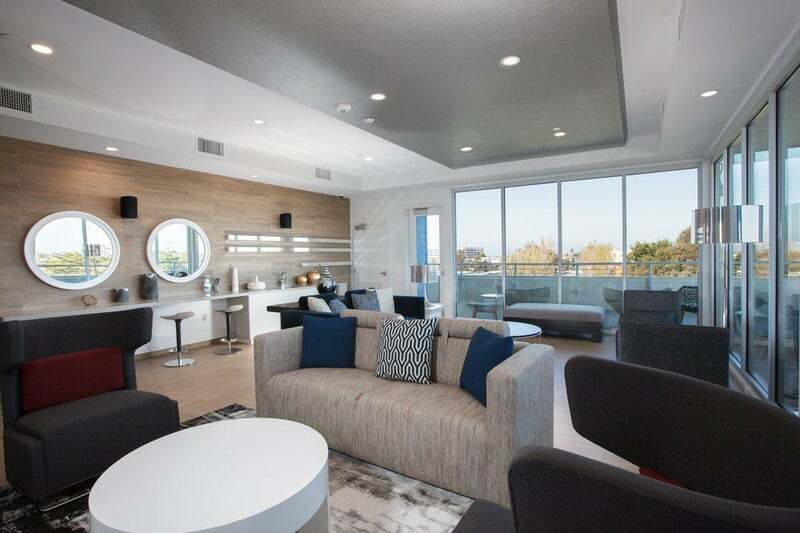 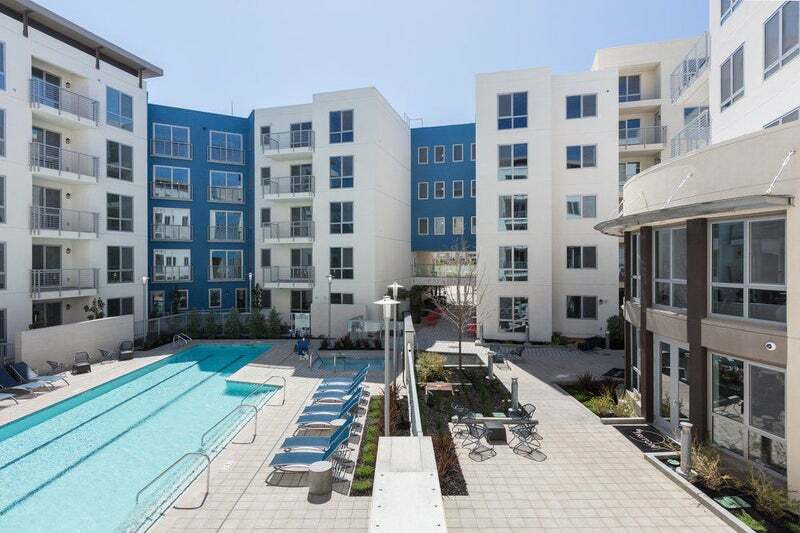 These new and intelligent apartments are perfect for Silicon Valley professionals. 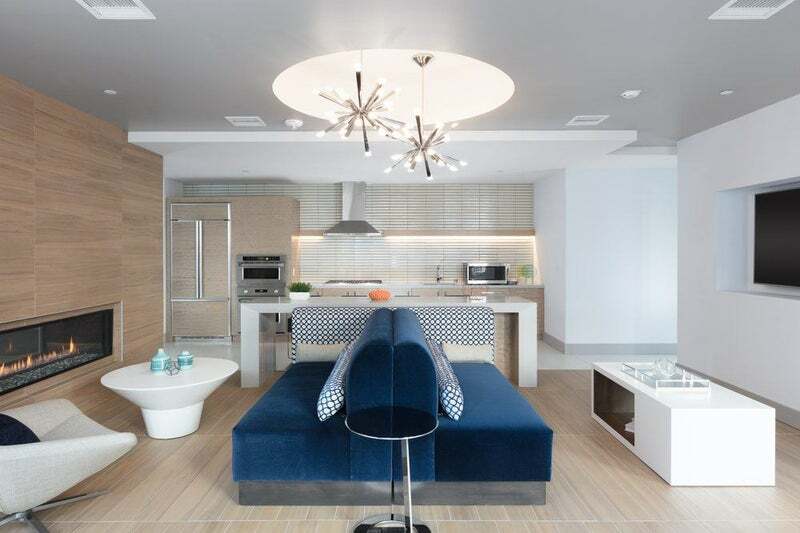 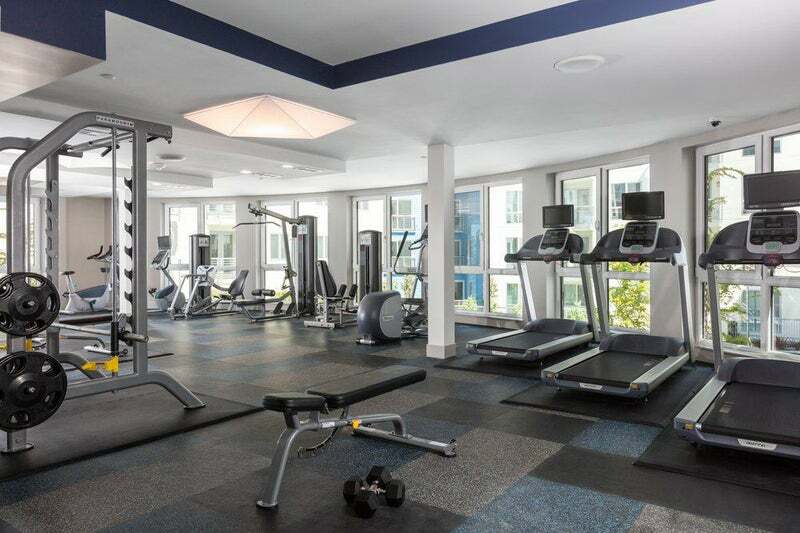 Onsite offerings include pool and spa, fitness center, clubhouse, e-lounge/business center, penthouse lounge with views, bike storage, boat & kayak dock, and much more.